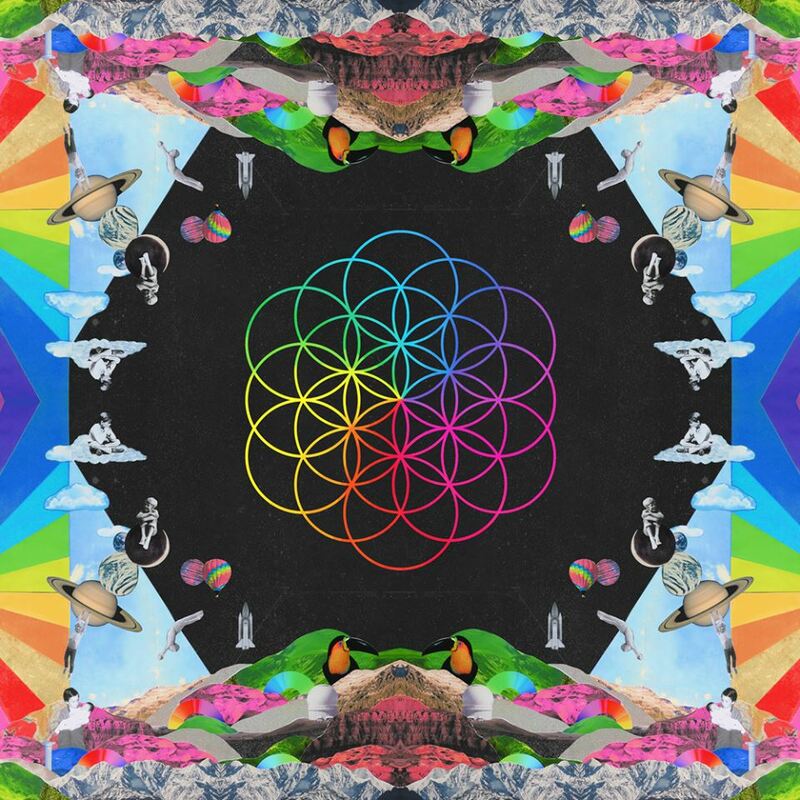 Contrary to the patterns of their career to date, Coldplay’s seventh album, ‘A Head Full Of Dreams’, arrives after a much shorter interlude than usual, following up last year’s ‘Ghost Stories’. It represents a lighter, more uplifting side to the band’s sound, being generally based around Chris Martin moving on from his “conscious uncoupling” from Gwyneth Paltrow. The track that’s been getting most airplay prior to release is Adventure Of A Lifetime and it’s certainly a bouncier effort than anything that appeared on the last album. But scratch beneath the surface and there’s not a lot on show beyond the unusual percussion and a catchy, descending arpeggiated guitar riff that’s hardly an original trait. Think the piano lines from Clocks and Speed Of Sound and you’re not a million miles away. The album does get off to a decent start, though, with both the title track and Birds standing out as a couple of the strongest songs on offer, the former in particular, if a little bit latter-day U2. But the early throes also uncover one of the main issues with ‘A Head Full Of Dreams’, namely that it all sounds familiar and recycled. Despite occasionally anthemic ambitions, Martin’s ability to produce compelling melodies appears to be on the wane. The album is home to collaborations aplenty, with Noel Gallagher and Beyoncé competing with Barack Obama for attention. Yes, that is the US President but in truth he appears only as a sample, singing Amazing Grace at the end of the dreadful recital Kaleidoscope. Beyoncé’s contribution is more appealing, but Hymn For The Weekend will divide the fanbase. It’s Coldplay trying to sound slightly different and hip, which works well to a degree. A couple of love songs still find their way on to the collection, but they’re nowhere near the quality of past high points like Fix You. First comes the sickly Everglow (with Paltrow on backing vocals – bucket, please), which does at least contain a decent piece of piano playing from Martin. Amazing Day is simply nauseating. Fun, featuring Tove Lo, is considerably better and guaranteed to please the band’s middle aged followers. That'll be all of them, then. Up & Up provides something a little closer to the epics the band became famous for, although it sounds a little tired and like a song destined to be recreated in ghastly fashion on the X Factor. While ‘A Head Full Of Dreams’ does indeed move on from the morose mediocrity of ‘Ghost Stories’, its highlights are kept in check by some dubious moments. Time for the band themselves to move on, perhaps? It’s been alluded to and in all honesty is probably the right thing to do before they turn into an embarrassment, like those Irish lads we all used to cherish. 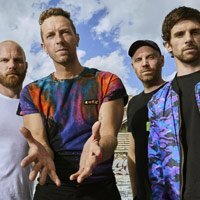 Click here to compare & buy Coldplay Tickets at Stereoboard.com. 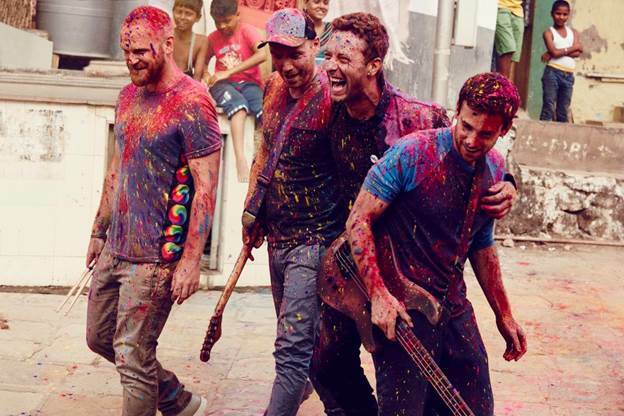 Coldplay have released a new song under the name Los Unidades. Coldplay will accompany the release of their 'A Head Full Of Dreams' documentary with a new live album and concert film. Coldplay have announced 'A Head Full Of Dreams' film.